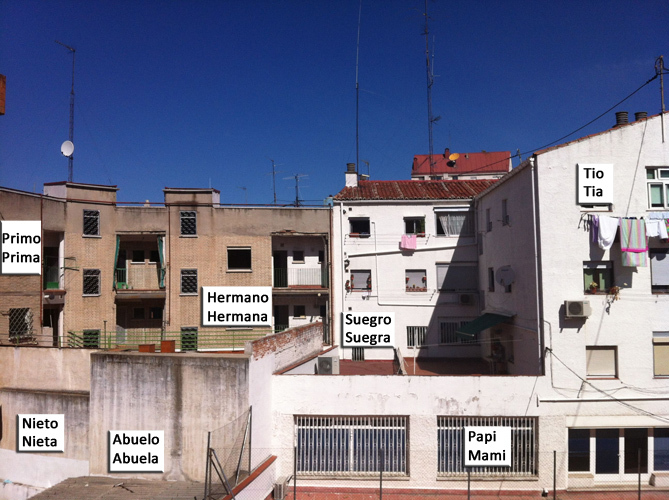 So ‘El pueblo’ is his place of origin, where he used to spend his holidays as a child, as did his parents before him, although they might well have been born and grown up there. Anyway, he surely knows a few people who still live in the village; each and every street corner is a source of memory for him, and that’s why it’s always a pleasure to go back there for the weekend or during the holidays. This place makes the Spaniard feel close to his roots, to his ancestors, to his blood; and this is of utmost importance for him. Don’t ever laugh at a Spaniard’s pueblo, it would be disrespectful and taken as an insult. In the sixties, Spain underwent a drastic demographic change. Under General Franco’s regime, the country passed from being mainly rural to being mostly industrial. Consequently, many families migrated to the big cities and provincial capitals. 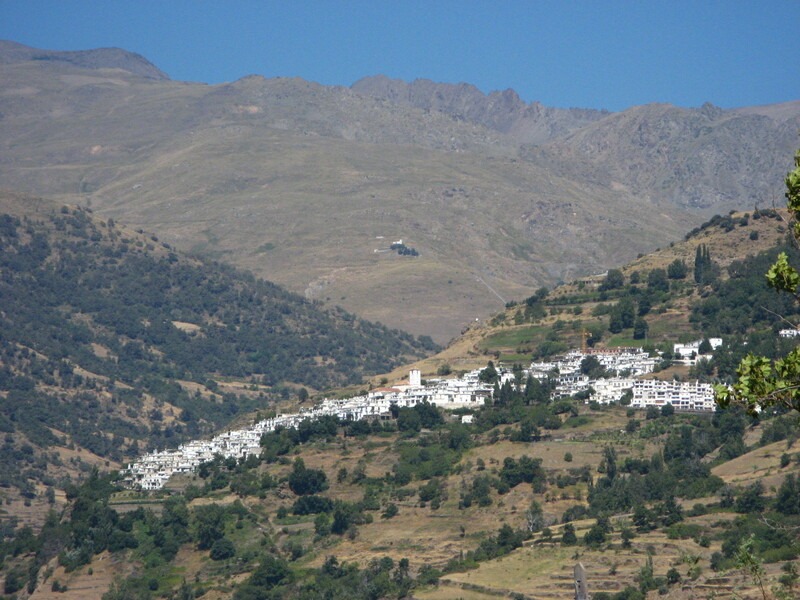 Nowadays, most of these villages are inhabited by a few families, who work in the fields, and old people. Just as has happened in many other European countries, the depopulation of the countryside threatens the villages with extinction. – They live at their parents’ place until very late, thirty years old or more. Not only do they find it a practical and cheap way of living but also the parents are keen on it. ‘My mother wouldn’t quite understand why I’d want to leave home’ was the reply when I asked youngsters if they didn’t feel they were being a burden to their parents. As a matter of fact, it’s not usual for Spaniards to leave their parents house while they’re still single. – When they’ve been with a partner long enough, they decide to buy an apartment together. Renting is seldom considered as an option, because it’s seen as throwing money out of the window. On the contrary, paying for a mortgage over twenty or thirty years isn’t seen as a problem, when you know the house will eventually be yours. Having the need or desire to move and live in different places in your lifetime is seldom taken into account. – They won’t move into their house until it’s all refurbished and furnished. For this, the family’s willing to give a hand. Each and every member provides loads of advice, if not the furniture itself, and recommends trustworthy people to do the work for a cheap price and undisclosed working conditions. Both because Spaniards aren’t too keen on DIY, and because it would be rude to refuse the support of the family, they follow the advice, take the furniture and hire the cheap workers. It generally takes ages before everything’s ready. – Preferably after getting married, the young couple moves to their brand new home and finally starts to live together. Most Spanish flats and houses are quite big, comfortable and clean, thanks to the cleaning lady. There are plenty of bedrooms and very often two bathrooms in the apartment, so that visitors and relatives can really feel at home when they come for a visit. However, close family usually don’t stay overnight; it’s not necessary because the new house is probably located in the parents’ neighbourhood. If this isn’t the case, the couple has to pay regular visits to their respective parents, and travel to another part of the city, or another town, or… ‘al pueblo.’ After the visit, they usually come back home loaded with Tupperware boxes filled with the meals their thoughtful mother has prepared for them. We all know that there’s no better cooking than mummy’s; and eating it, even when she’s not here, is like having a part of the family at home. On the one hand, this role of the family in society calls for respect: not only is it useful in a nation where the help and assistance given by the government to youngsters is scarce, but it also keeps alive some good moral values that tend to disappear in western countries. On the other hand, this central position of the family doesn’t fit the patterns of modern life. For instance, the emancipation of the young is delayed, machismo in the couple is fostered, and the mobility of staff between companies is limited. Spanish society has made a big leap in the last fifty years, but I can’t help thinking that it’s so deeply rooted in its traditions that it is still looking back towards its past. As if the motto here is: if things have always been done this way, why change them? 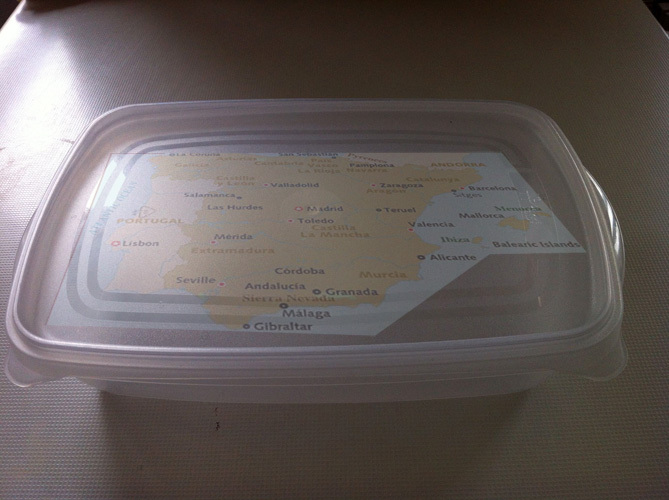 Sometimes it looks as if the whole country is hermetically sealed in a huge Tupperware box.